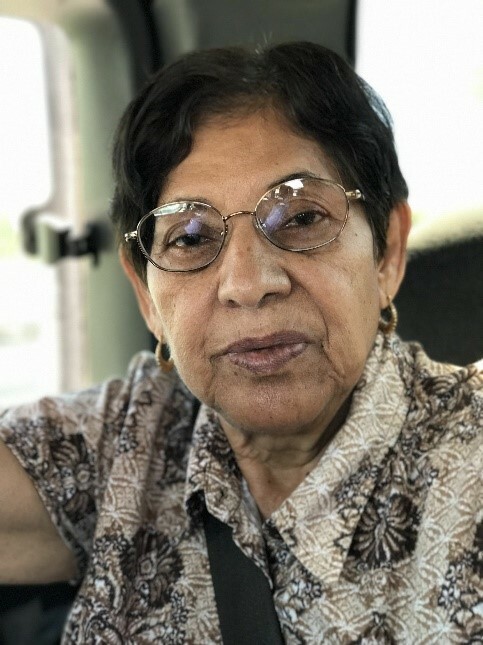 Maria Regina Valadez De Leon, a resident of Watsonville, California for 44 years died on Jan. 9th, 2019. She was 78 years old. Mrs. Valadez De Leon was a woman of many wonderful traits. She was a very strong and highly intelligent person and was always willing to help and support others, whether they were family, friends, or strangers. She loved her elephant figurines, which she said were for good luck, and she enjoyed going to the beach as she loved the ocean. She is survived by two sons, Gilberto Valadez, and Arturo De Leon Valadez. She will be greatly missed by all who knew her. Mehl's Colonial Chapel has been entrusted with the funeral arrangements.